Retail footfall reached its highest level of 2015 so far during May as Britain’s high streets continued to “build momentum”. The month brought the busiest shopping weekend of the year, according to Ipsos data released today, as consumers flocked to stores during the late spring bank holiday. Footfall levels beat the previous peak, which was set during the Easter weekend, by 3.2%. Garden centres, DIY and homeware retailers were the big winners, with shopper numbers up 9.5% year on year during the extended weekend. 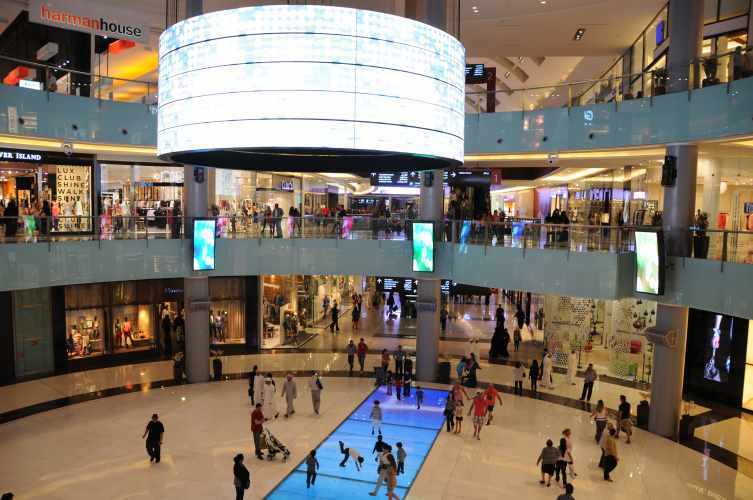 Ipsos Retail Performance’s Retail Traffic Index said footfall for the month rose 2.8% on May 2014, with average weekly traffic increasing 1.1% on a month-by-month basis. But general election polling day proved disruptive to retailers on May 7, which recorded a 3.8% dip in shopper numbers compared with the previous Thursday. Tim Denison, director of retail intelligence at Ipsos Retail Performance, said: “The late spring holiday weekend was a real high point of the year for retailers in the home and garden sector. “The month as a whole produced stable growth on last year’s footfall in each week of the month indicating a real momentum building in the return of shoppers to high street stores. “Whilst the election may have impacted negatively on retail traffic for the day, the result means that recent economic policy will continue, and we can expect retail footfall to keep building. Ipsos said growth was “particularly strong” in the north of England, where footfall in May surged 8.8% on the year, with double-digit growth during the late bank holiday weekend. Footfall was up 3.7% in the Midlands compared with May 2014, while Scotland and Northern Ireland recorded a 4.8% jump. But Southwest England and Wales reported a 1.7% dip in shopper numbers compared with the same period last year, while footfall dropped 1.5% in Southeast England and London.